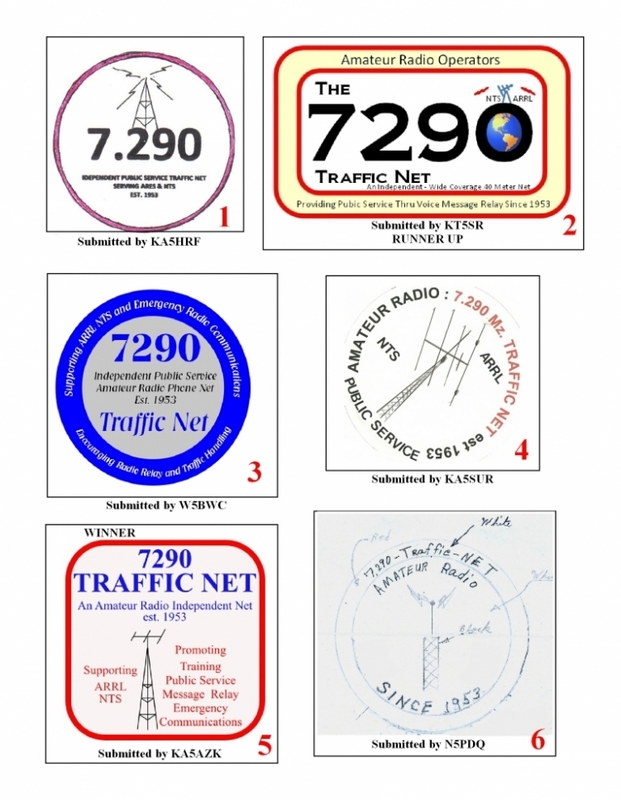 Follows the Logo entries that have were recieved for consideration by net members. The Logo was voted on at the picnic and the votes added to the votes received on line. The names of the members submitting art work were kept secret until all votes were cast to make the contest more fun. The winner, number 5, was submited by KA5AZK. Thanks to all that submited art work. More info as to what we will do with the winning logo will be coming.